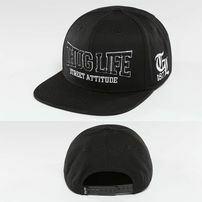 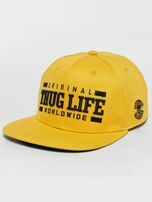 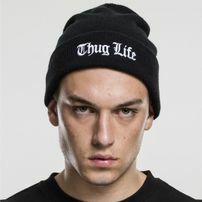 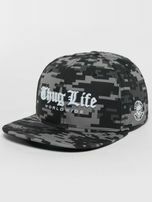 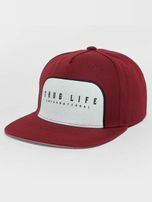 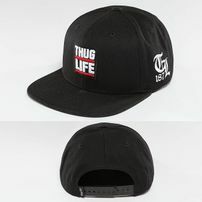 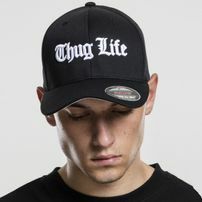 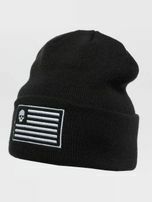 Thug Life brand was offcialy infuenced by American rapper Tupac. 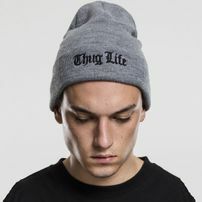 He was originally refers the word THUG LIFE. 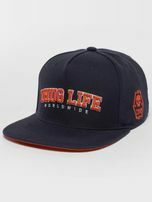 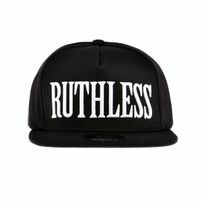 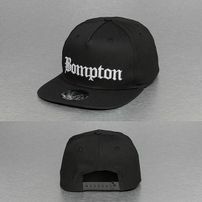 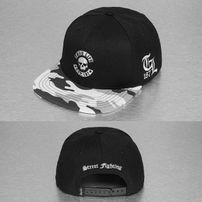 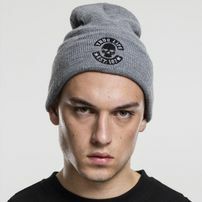 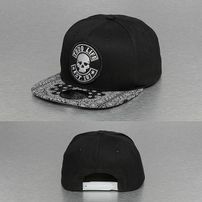 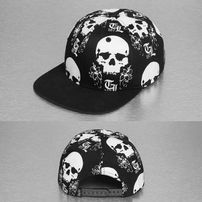 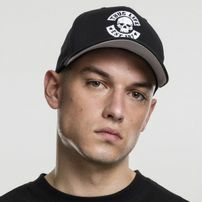 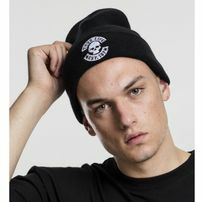 Original wear for all gangsters, rappers and hip hop fellas.